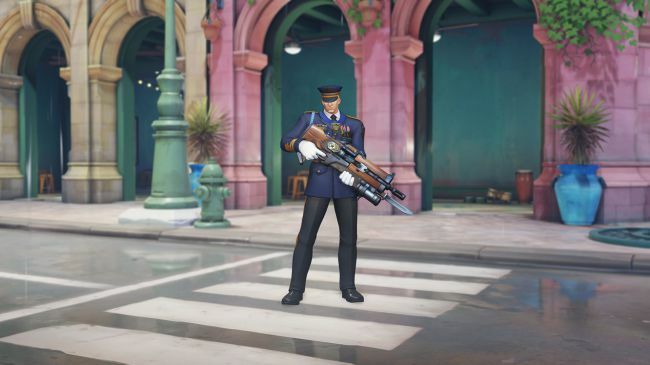 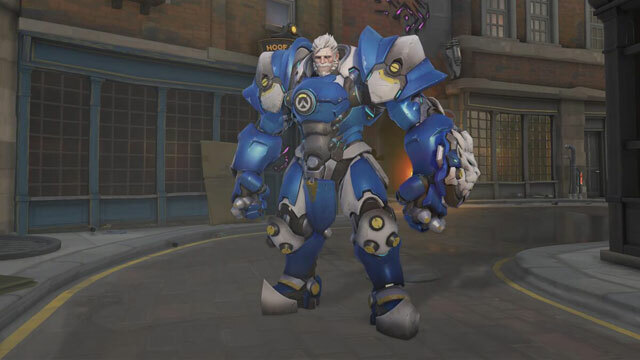 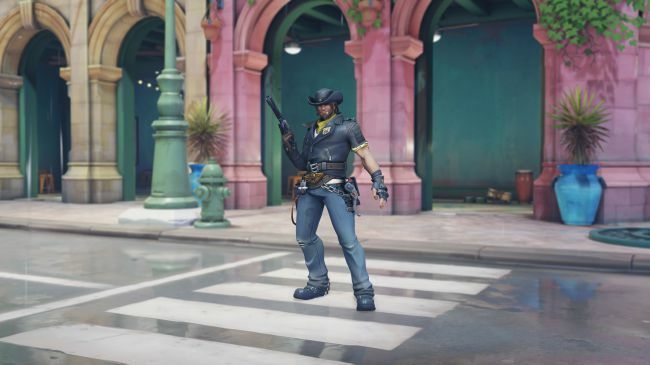 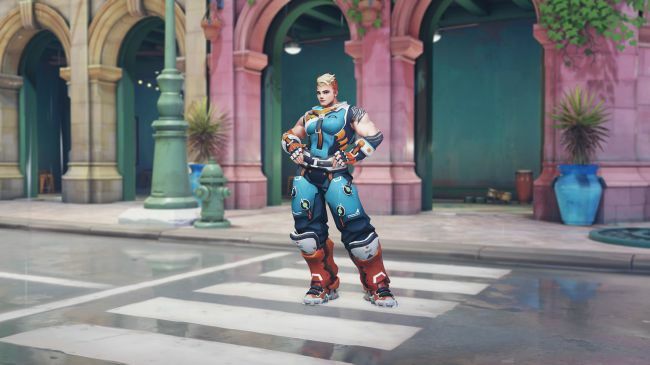 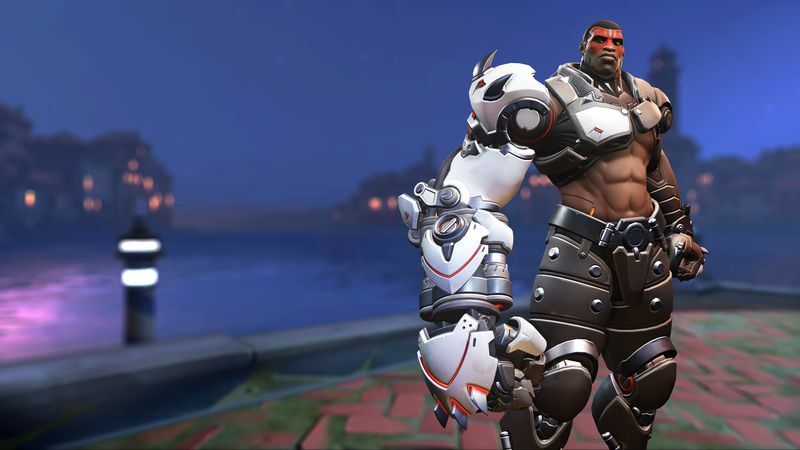 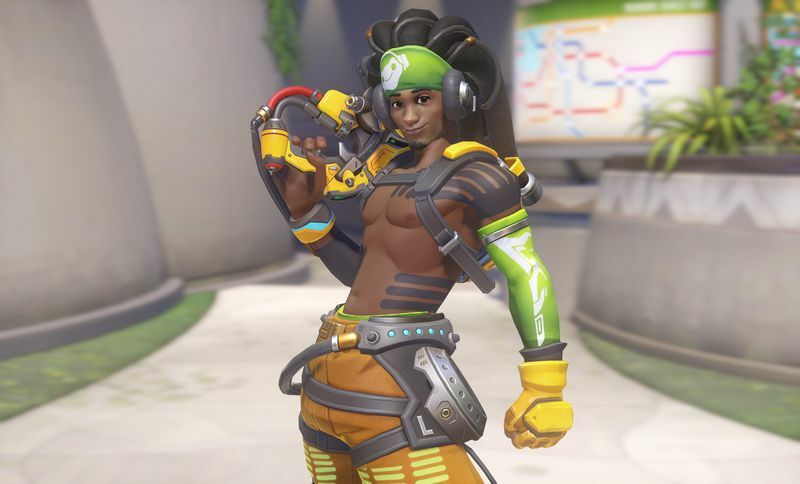 Overwatch Storm Rising launches April 16, so let's take a look at all of the skins available from Archives 2019, Uprising, and Retribution. 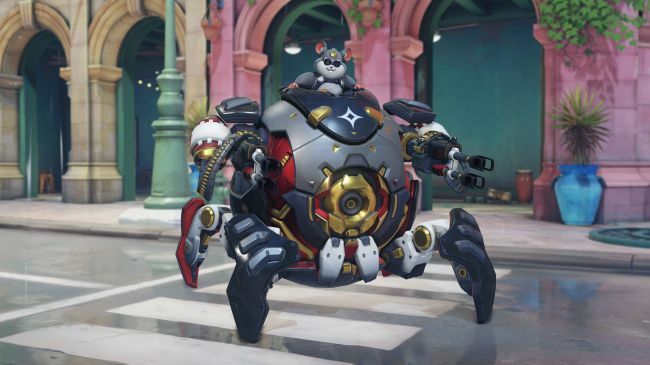 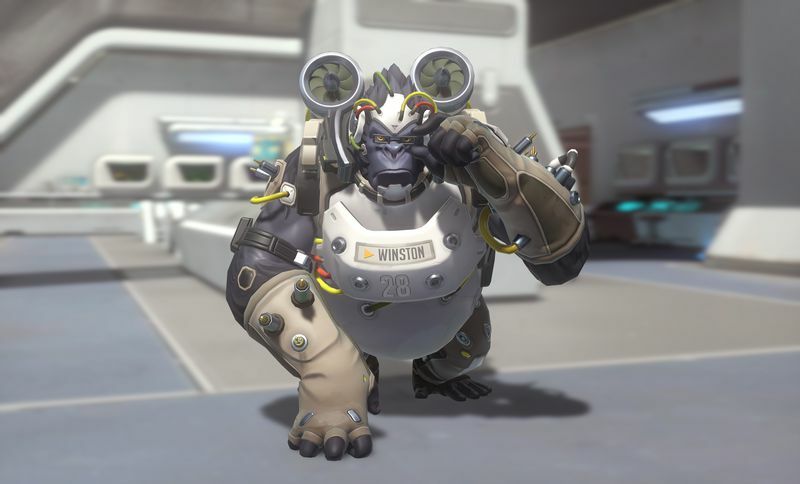 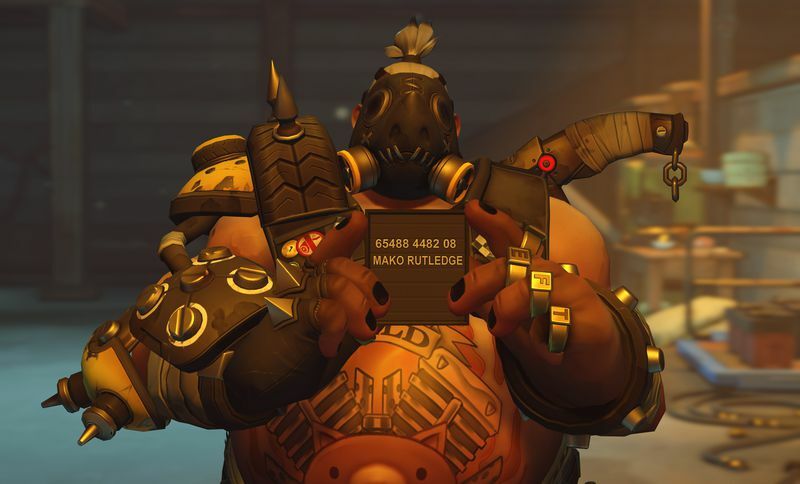 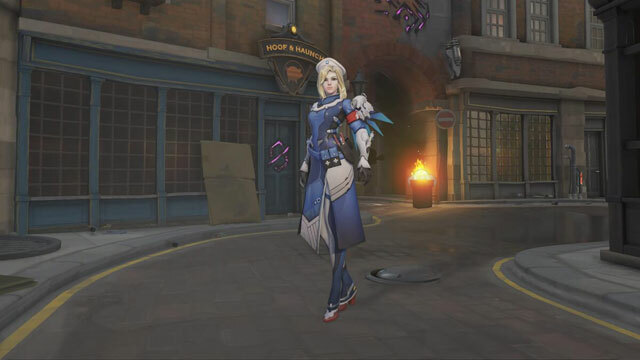 The annual Overwatch Archives events kicks off tomorrow, April 17, and Blizzard has confirmed that players will be able to jump back into 2017’s and 2018’s seasonable events, Uprising and Retribution, respectively, alongside this year’s event, Storm Rising. 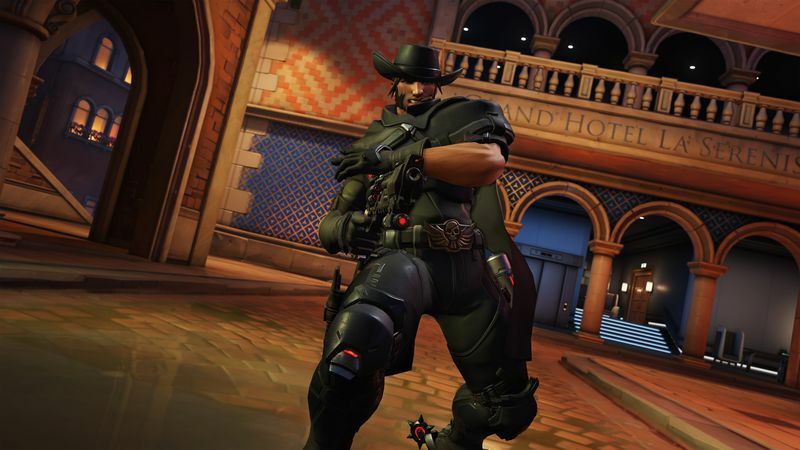 Overwatch‘s annual Archives events have been something to look forward to for players alongside the stock-standard PvP offerings in Quick Play, Arcade and Competitive. 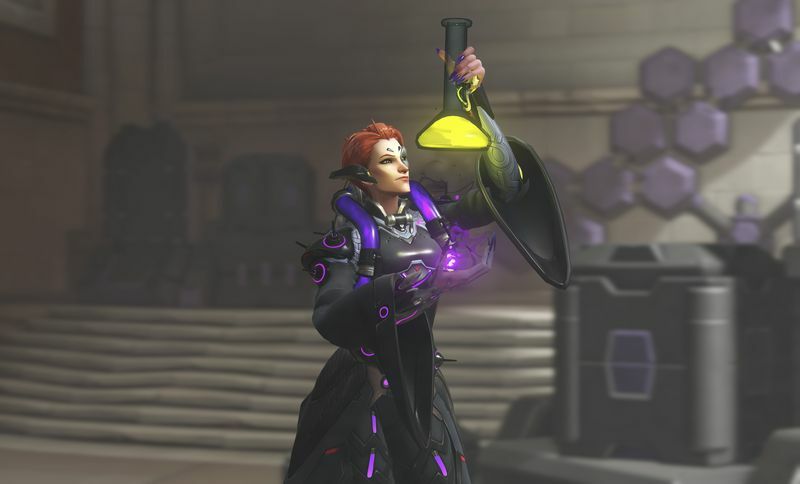 These events, along with Halloween, Summer and Luna New Year events, typically pit players in cooperative groups of four, up against AI-controlled enemies in PvE battles. 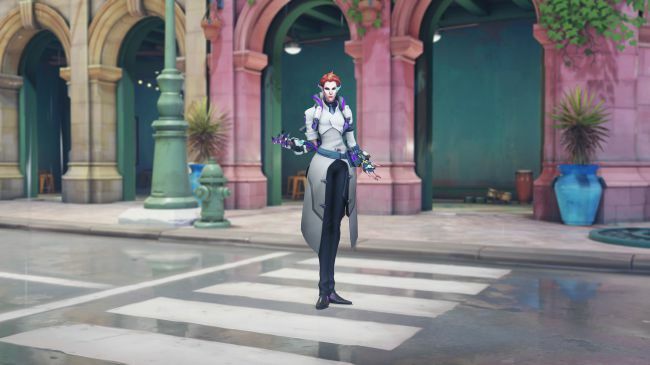 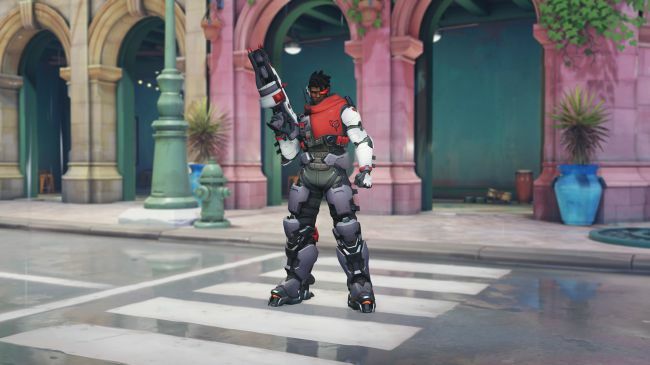 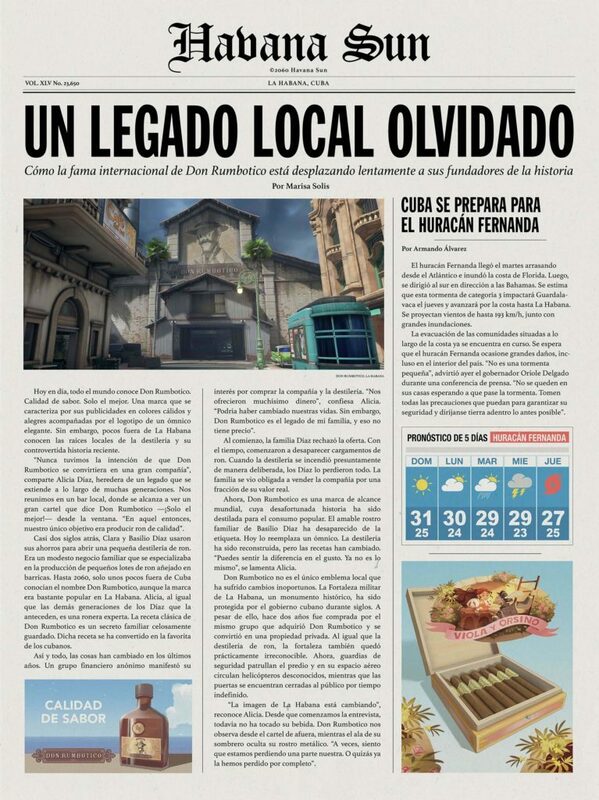 “Set against the backdrop of a coming storm in tropical Havana, Overwatch members Genji, Mercy, Tracer, and Winston find themselves in a race against time to prevent the elusive Talon operative, Maximilien, from slipping through their grasp,” reads of the official Storm Rising synopsis. 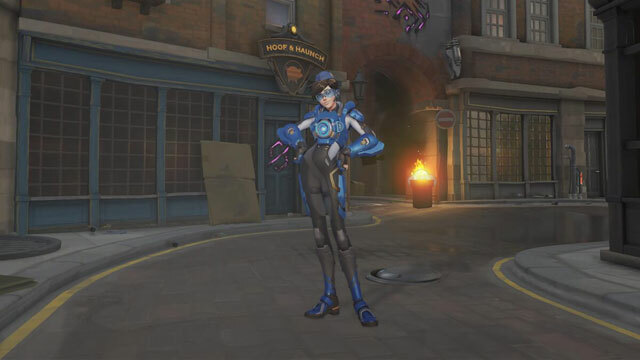 In Storm Rising, we’ll be battling it out alongside Tracer, Mercy, Winston and Genji, who target Doomfist’s accountant, Maximilian. 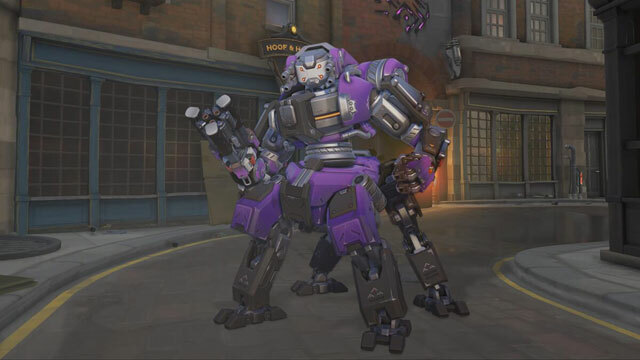 Given the financial ties to the story outlined in the image below, it makes sense then that Doomfist’s accountant is the target in Storm Rising. 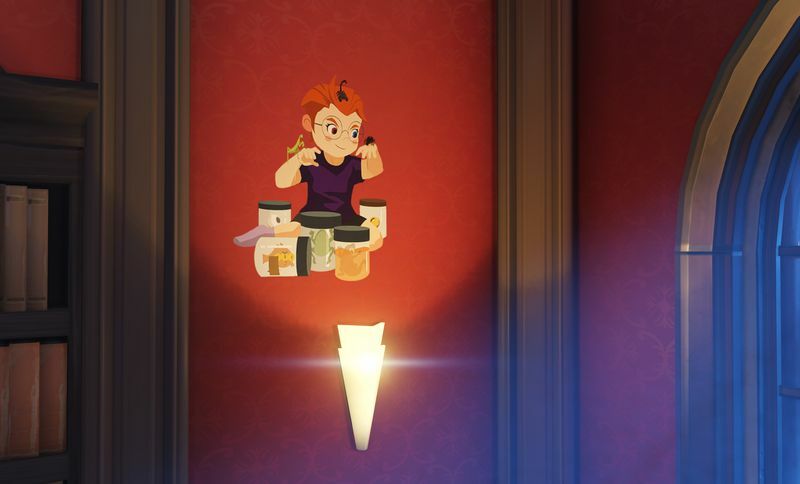 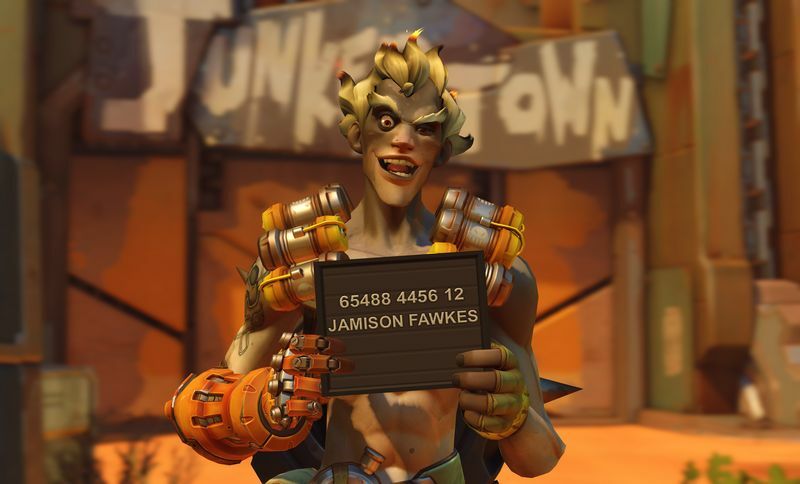 Archives events have become arguably the most popular among all Overwatch events alongside Junkentein’s Halloween outing. 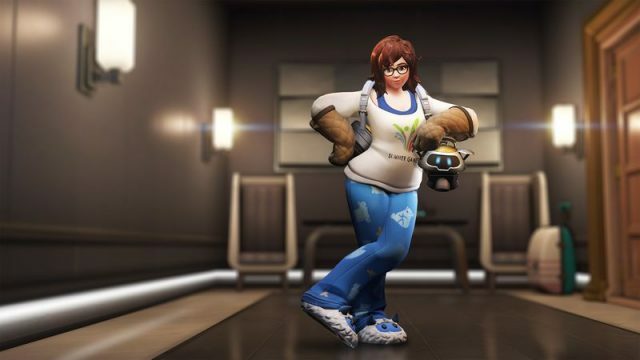 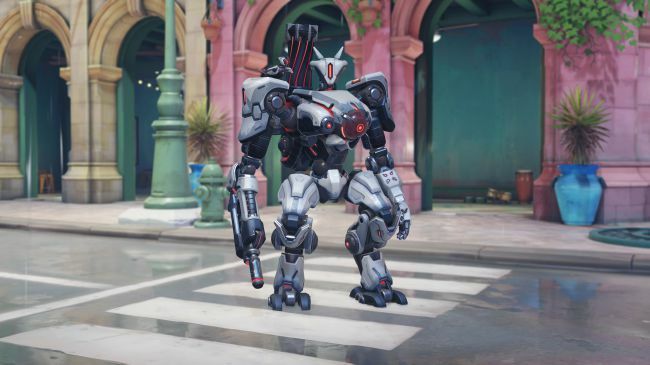 Given the strong PvE focus and wide range of skins on offer, it’s no surprise. 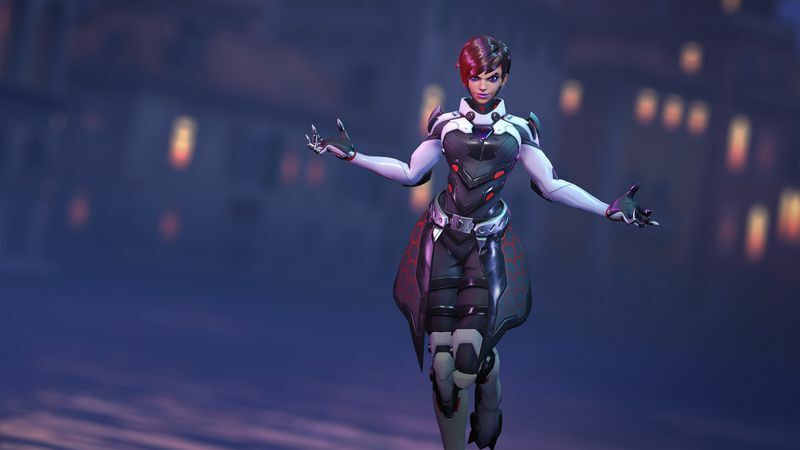 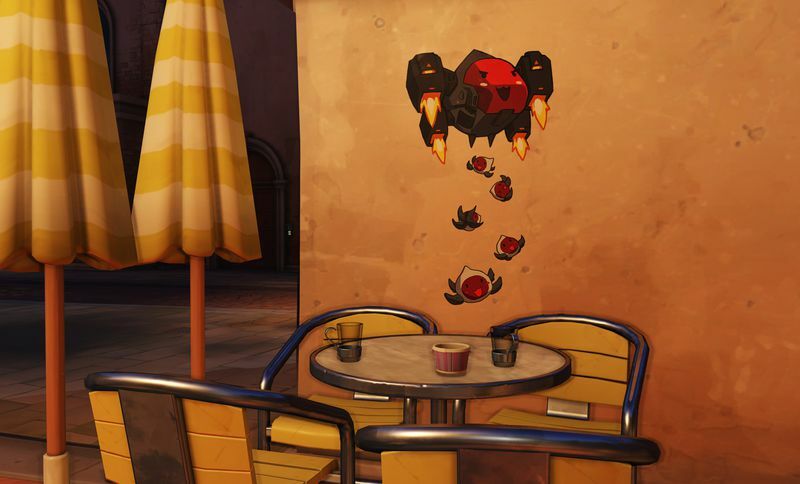 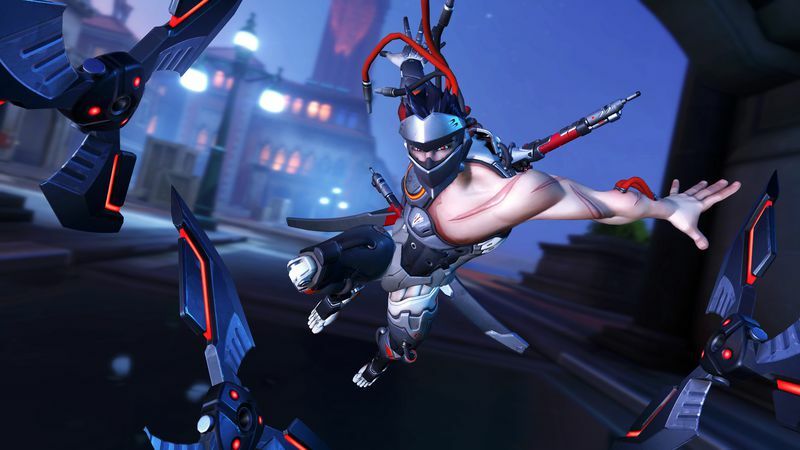 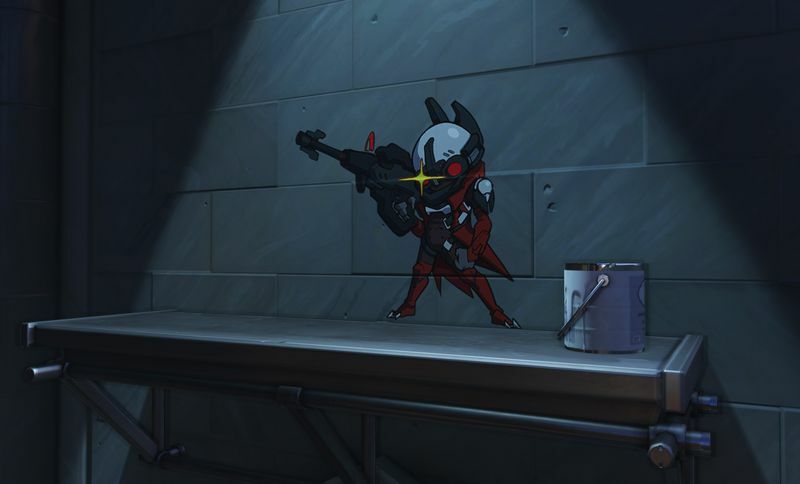 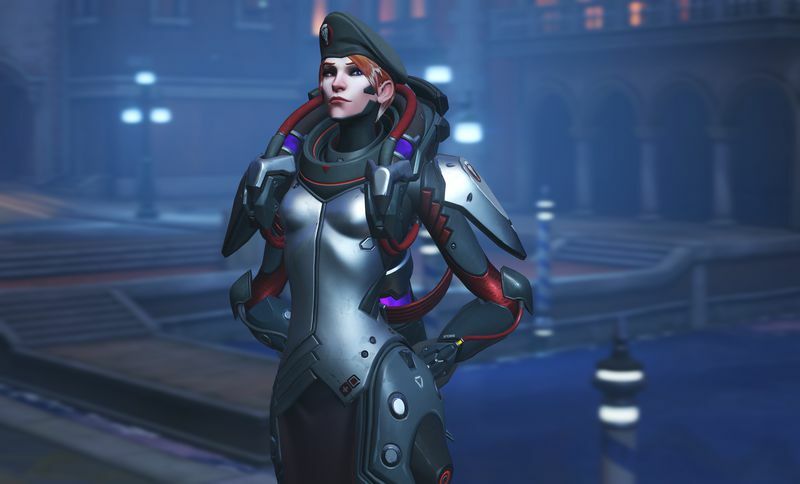 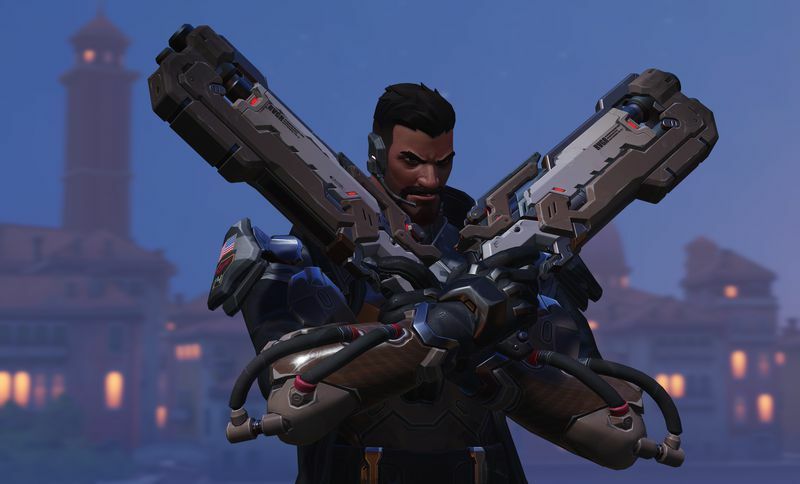 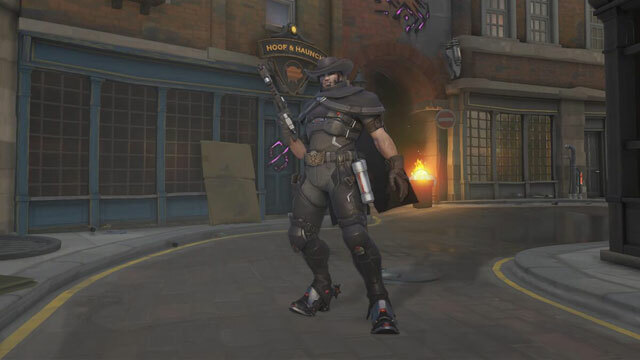 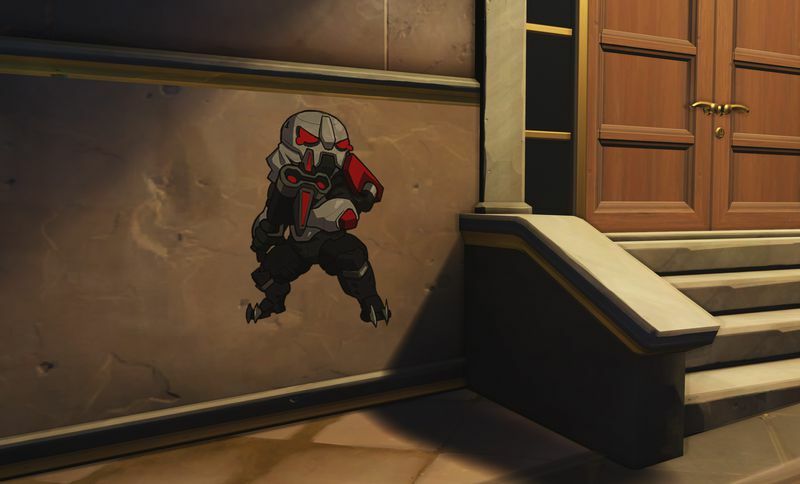 Both the Retribution from 2018 and Uprising events from 2017 offered fantastic PvE outings alongside Overwatch‘s typical PvP multiplayer bouts. 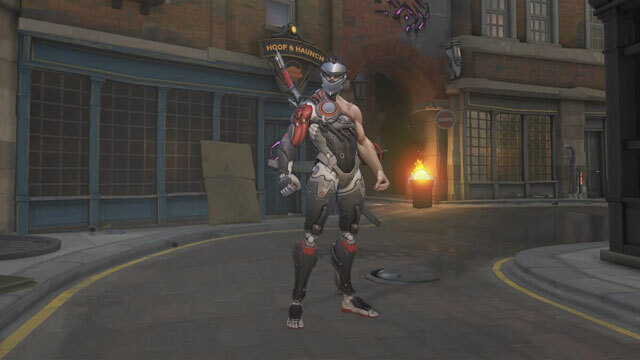 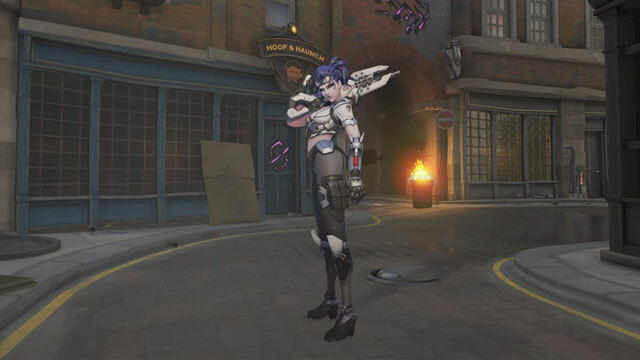 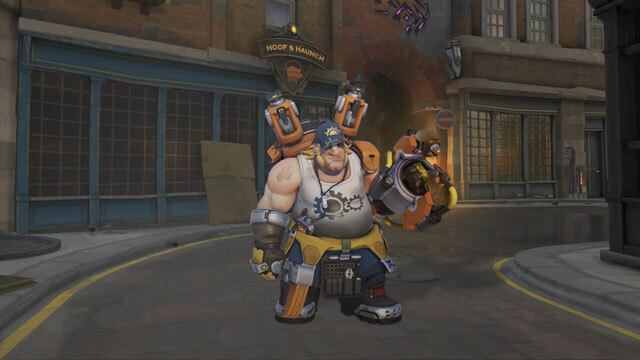 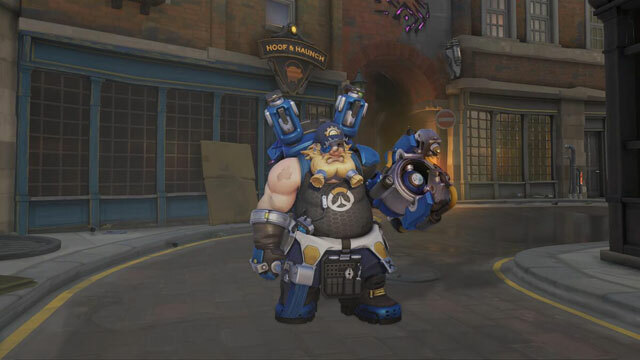 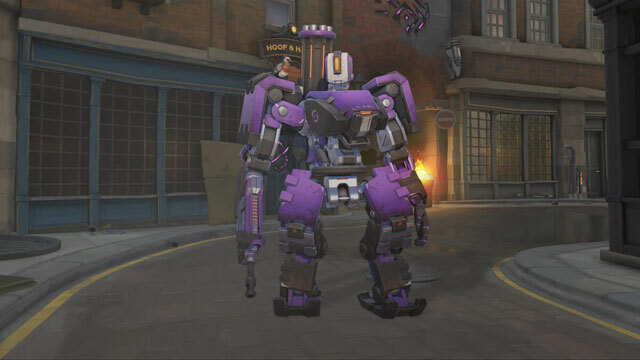 As far as skins go, players will have access to everything available in Uprising and Retribution, alongside the new skins in Storm Rising. 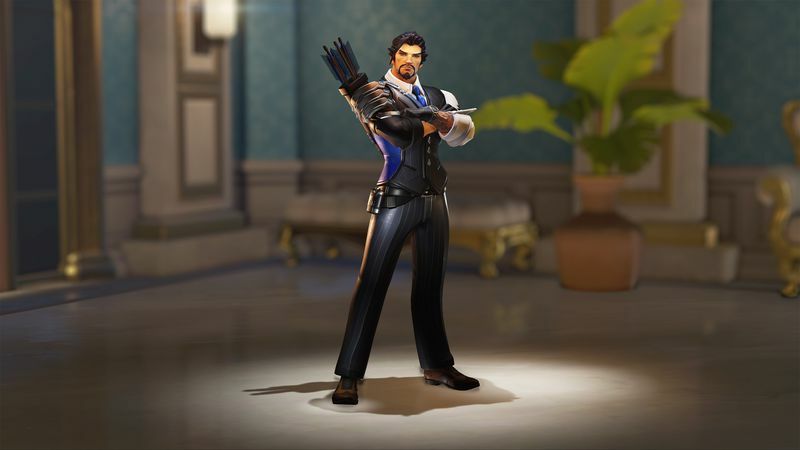 Here’s every skin (that we know of so far) so you’ll be able to unlock.